By default windows xp only allows Remote Desktop session to 'Log off' or 'Disconnect'. I normally remote desktop onto my main machine from a laptop and then do my work on my main machine. I often need to restart or shutdown my main machine. Being lazy, I always want to restart from my remote session rather than having to go upstairs just to shutdown the man computer. 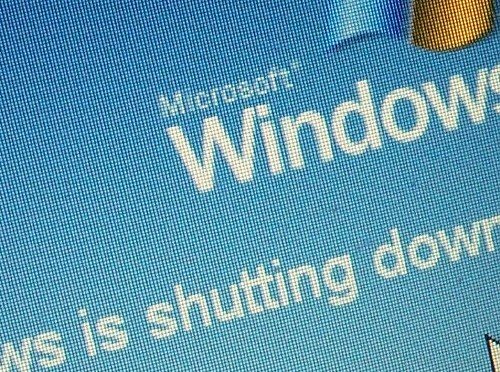 I have found that I can close all my applications then then press ALT+F4 to bring up the shutdown prompt in order to shutdown or restart my computer. The other way to shutdown or restart from a remote session is to right click on the taskbar and choose 'Task Manager' from the popup menu. Then choose Shutdown -> Shutdown or Shutdown -> Restart from the menu bar. Hope this helps someone be lazy! I had had this problem for a very long period of time, but then I accidentally found your article, and this post really helped me to solve this problem. Finally I can use my favorite service YepDownload.com without any extra nerves!